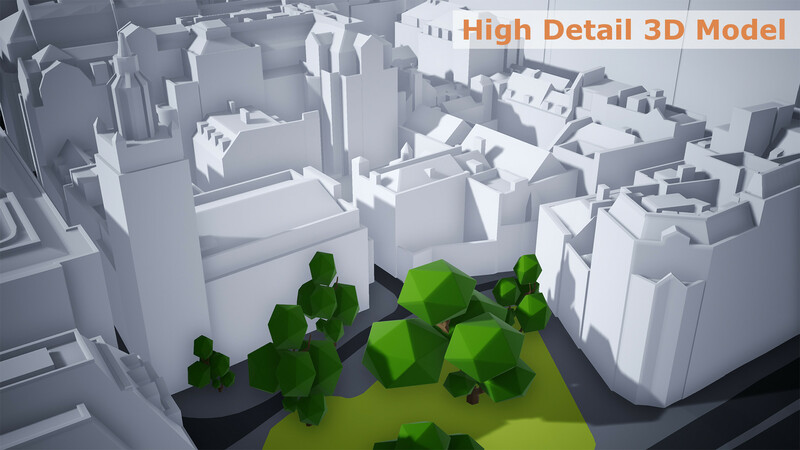 Both Base 3D Model of London and Wide Area 3D Model of London are large city models but differ in coverage, accuracy, level of detail, features and price. 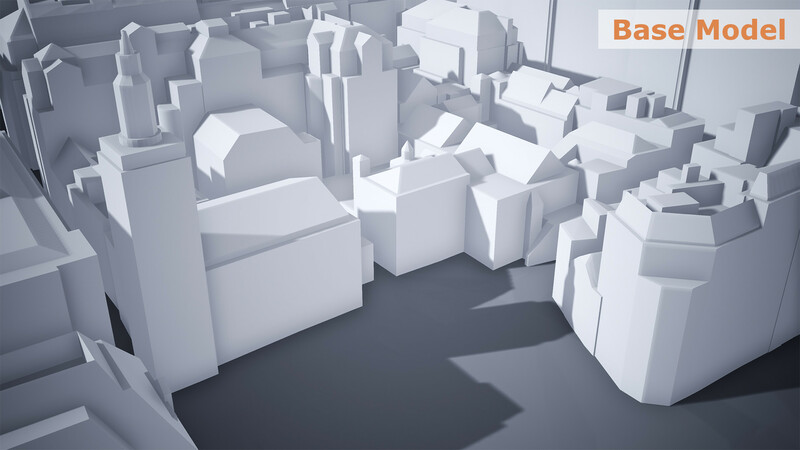 Low-poly & affordable 3D Model of London captured from the latest 2016 High-Res imagery. Accurate to 200 cm. 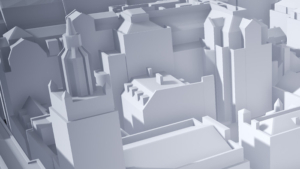 High Detail 3D Model of London captured from the 2016 imagery. Accurate to 15 cm in all axis and includes all roof features accurately captured. 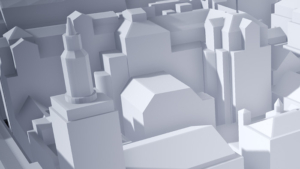 3D Models in 1km2 or 0.25km2 Tiles are available in Level 2 and Level 3. 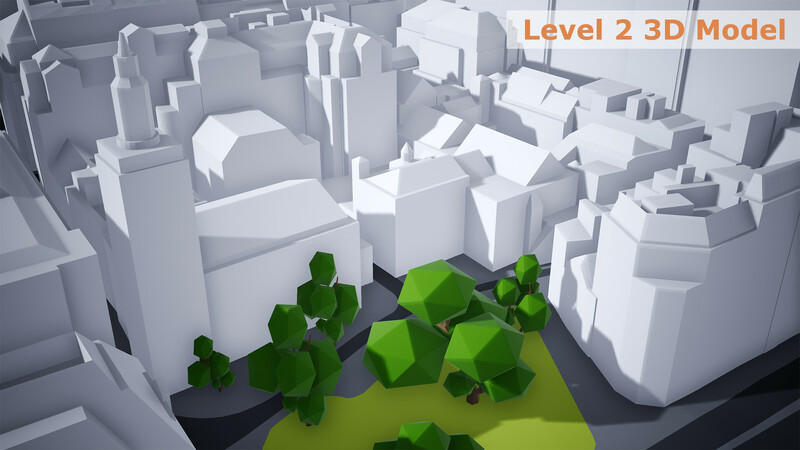 Scroll through images to compare Level 2 / Level 3 Models. Affordable 3D Models captured from the latest 2016 High-Res imagery. Small minimum order, low poly & accurate to 90 cm. Captured from the latest 2016 High-Res imagery, accurate to 15 cm in all axis. Buildings are captured with correct roof shapes and all features.